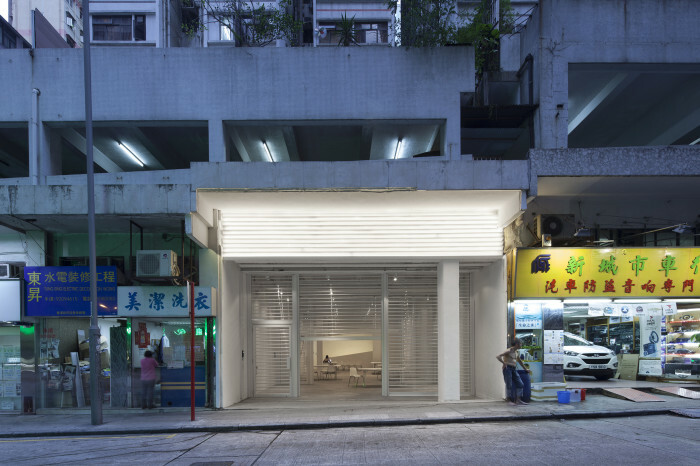 Connecting Space Hong Kong will open its doors for the first time to the public in a soft opening between 10th May and 16th May 2014. Connecting Spaces Hong Kong – Zurich is a transdisciplinary and transcultural project initiated by the Zurich University of the Arts (ZHdK). 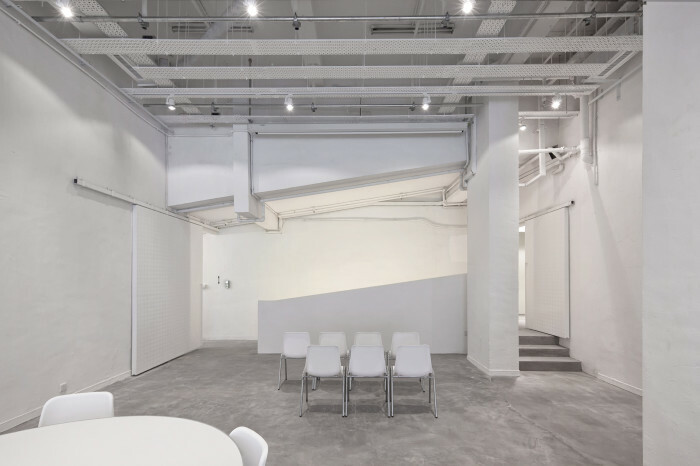 Connecting Spaces is a hub and an exploratory platform for collaborative projects between ZHdK and various institutions in Hong Kong. Resting firmly on the principle of cooperation, this initiative aims to stimulate mutual exchange between the two cities on the level of concrete cultural practices. 15 YEARS CHINESE CONTEMPORARY ART AWARD. Please find additional information in the flyer in Chinese or in English.